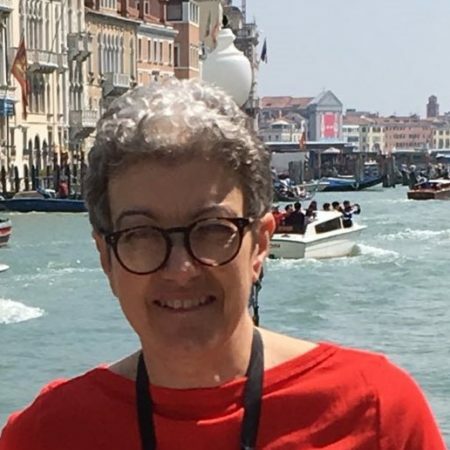 Following a degree in Italian and a postgraduate qualification in Performing Arts Archives from Manchester University, Francesca worked at the Royal Opera House for 35 years, as Archivist and Head of Collections. Since leaving the ROH, she has undertaken projects for Glyndebourne Festival Opera, the Royal National Theatre and the Montserrat National Trust. Francesca is currently working on the archive of Kenneth MacMillan, former dancer, Artistic Director and Principal Choreographer of The Royal Ballet. Francesca was a Committee Member of the STR for many years, and is currently a Trustee and member of the Publications Sub-Committee. Theatre architecture and stage design; theatre collections and the documentation of performance.